Want a discount? Become a member by purchasing Bronze, Silver, Gold or Diamond, or log in if you are a member. 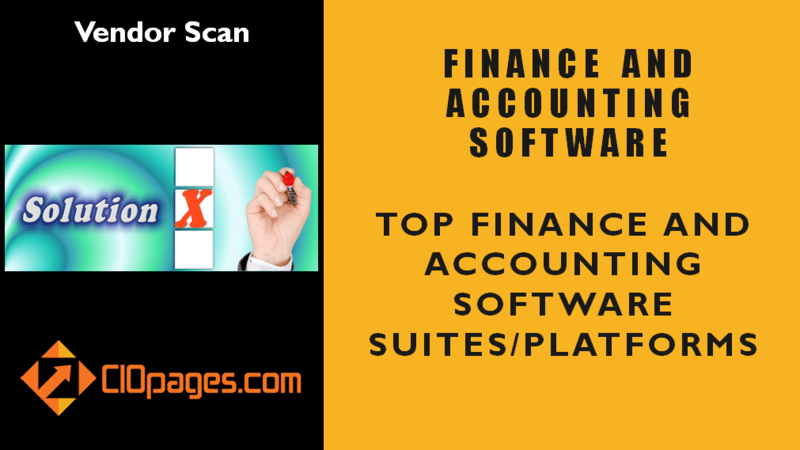 Accounting and Finance Transformation Software Vendor Profiles is a list of top software platforms for an enterprise to consider while transforming the finance and accounting function. If your company is embarking on a Finance and Accounting Systems Transformation, choosing the right vendor is a critical decision. The selection process is multi-dimensional, and the decision has an impact that cascades across the enterprise. The CIOPages.com Finance Transformation Software Vendor Profiles will help you as a first step in your vendor search and selection process. Each profile consists of a brief introduction, key features, and representative clients (where available.) Consider these overviews to be more of high-level introductions, not in-depth profiles. What does it not include? CIOPages.com Accounting and Finance Transformation Software Vendor Profiles is NOT a software feature comparison. It is not a rating or ranking and does not include a detailed review of functionality. As the Accounting and Finance Transformation Software Vendor Profiles is a digital product, there are absolutely NO Returns. Depending on your industry, the type of solution you are implementing and the feature/function needs, some or all of the content may not be relevant to you. In particular, this deliverable covers large platform vendors. If you are looking for a point solution, this is probably not the right deliverable. If you are a consultant or a consulting company, there is a different pricing, license, and terms. This sale does not include implementation help or support. If you need professional services assistance, please contact us. Please review our standard terms of service. Why buy this deliverable from you? You will get mini-profiles of vendors which can be a starting point of your F&A software vendor search and selection process. Consider this more of a landscape view, not in-depth reviews. How is the Finance Transformation Software Vendor Profiles deliverable useful? While planning for a major systems implementation, the vendor selection is a crucial choice and a critical success factor. The Finance and accounting vendor profiles deliverable is a first step in gaining a broad perspective of the landscape of suppliers and understand the breadth and depth of features offered by different players. Do Vendors have any influence on your content? Absolutely NOT. CIOPages.com maintains editorial integrity, and there is no undue influence of software companies. We want to retain our independence and objectivity as a trusted advisor and hence please be assured; we will be transparent and disclose any conflict of interest. Of course, you don’t need to pay for content and look for other sources. One it takes time. Secondly, if free, really, FREE? The cost is less than a pizza lunch for the Transformation Team. 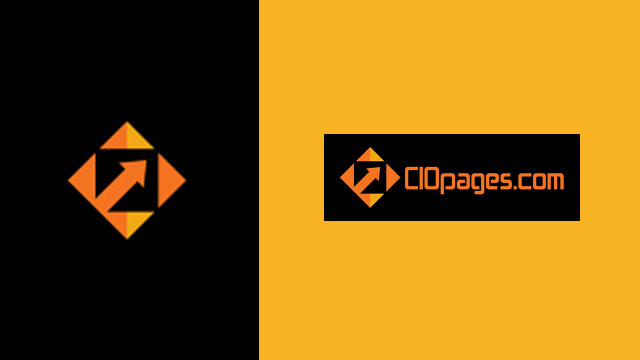 With CIOPages.com, there is an assurance of independence and objectivity. Plus, this is part of a slew of other artifacts/deliverables/templates to assist you in the transformation. Finance Transformation Software Vendor Profiles is available at a steep discount as a part of the Finance Transformation Toolkit Enterprise Edition. Would you rather consider purchasing the bundle?